Whether you are constructing a home from the ground up, or improving upon your existing residence, Sneak Peek Design provides a spectrum of services to ensure that each home is a unique representation of the character, lifestyle, and preference. Using the latest in planning and rendering technology we help you to visualize first. Everything from space-planning and architectural influences, to choosing finishes, furniture and accessories that complement your taste, we create spaces that are uniquely you. 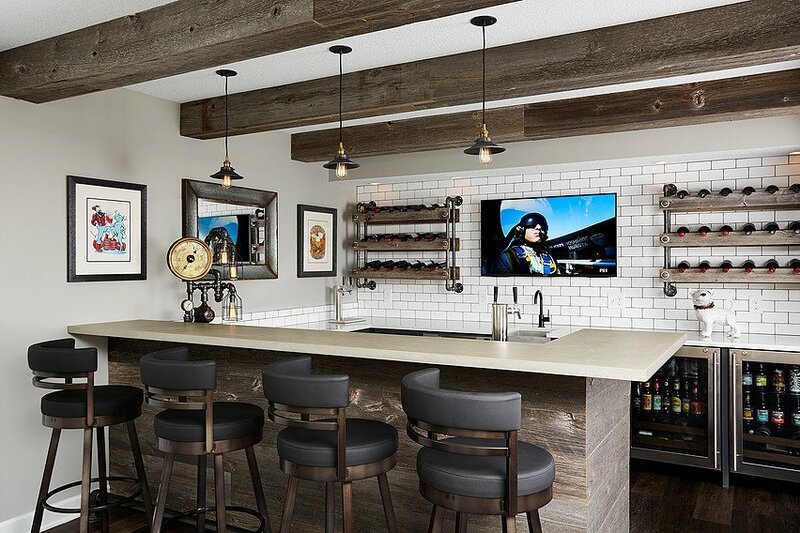 Sneak Peek Design works closely with you to design, and visualize how your new space will look and function before you embark on your remodeling or new construction project. Our process eliminates what can be an overwhelming experience for most homeowners, while creating and communicating clear plans and design intent with the latest in 3D visualization technology. Our full service design process provides a turn key solution to pull together your space. Taking the management of all of the details out of your hands. We handle not only the design, we manage the purchasing, fabrication, delivery and installation of everything required to complete your project. Our consultations are one-time sessions that last up to 2 hours. During our in-home visit, we will tour the rooms you find challenging or the areas you are considering renovating. This working appointment is the first step to a well-designed home and provides clients with valuable information from a seasoned, professional interior designer.